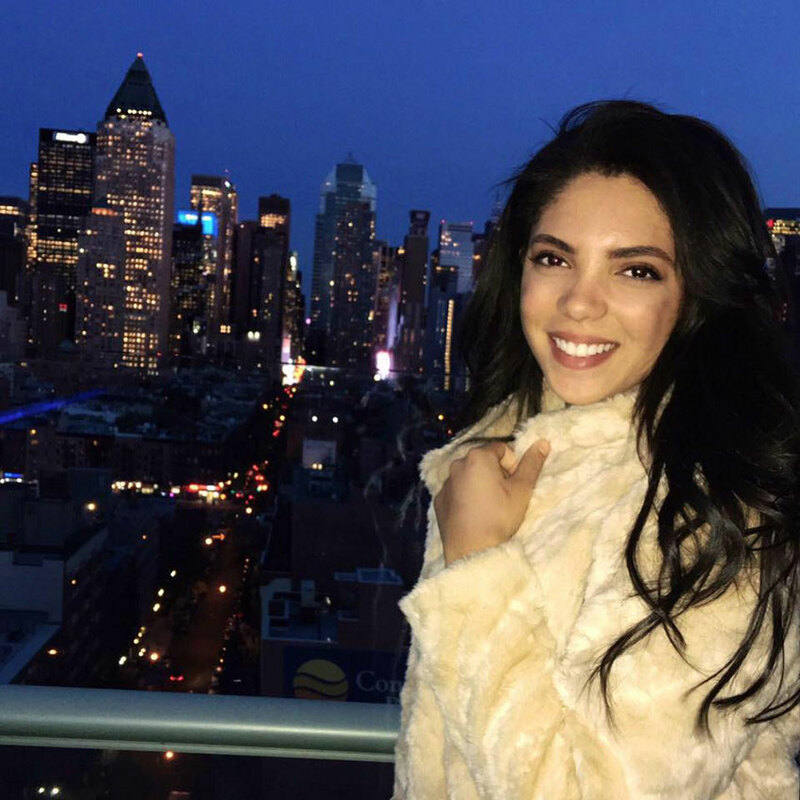 Sydney Monfries, pictured in a photo posted on her Facebook page in 2016, died after falling from a bell tower on the campus of Fordham University in New York City April 14. Monfries is a 2015 graduate of Jesuit High School in Portland. The 22-year-old fell from the clock tower at about 3 a.m. Sunday, according to a statement released by the university. She reportedly had climbed into the tower with friends. Monfries was taken to St. Barnabas Hospital, where she died. The Jesuit university said it is investigating how the students gained access to the tower, which is supposed to remain locked. “For my birthday this year, I’m asking for donations to Alzheimer’s Association,” reads the post.